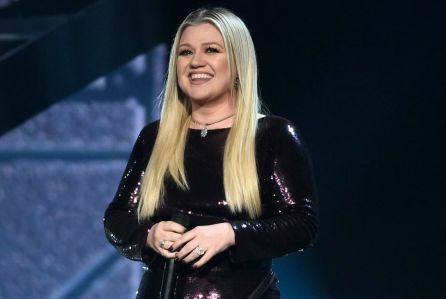 STXfilms, a division of Robert Simonds’ global, next-generation media company STX Entertainment, announced today that GRAMMY-Award winning Atlantic Records superstar Kelly Clarkson has signed on to star in its upcoming animated film UGLYDOLLS. Clarkson will voice act the character of “Moxy” and also perform original songs for the feature. With over 100 #1 Billboard hits and total worldwide sales of more than 25 million albums and 36 million singles, Clarkson is one of the most popular recording artists in the world. After appearing and winning as coach on the 14th season of The Voice, Clarkson will reclaim her red chair for the series' 15th season, premiering this fall. Clarkson joins an UGLYDOLLS voice cast that also features fellow GRAMMY-Award winner Pitbull, as announced earlier this year. STXfilms will release UGLYDOLLS in theaters in 2019 as launch vehicle for STX Entertainment’s UglyDolls franchise. An animated kids series is also underway with a full series order from premium streaming service Hulu, and Hasbro joined early on as global master toy licensee. The original motion picture soundtrack will be released by Atlantic Records.